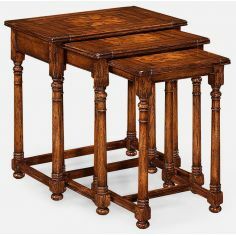 Can be positioned beautifully along with your plush sofa set, the square shaped side table is built with quality wood to serve you for long. 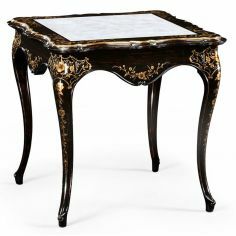 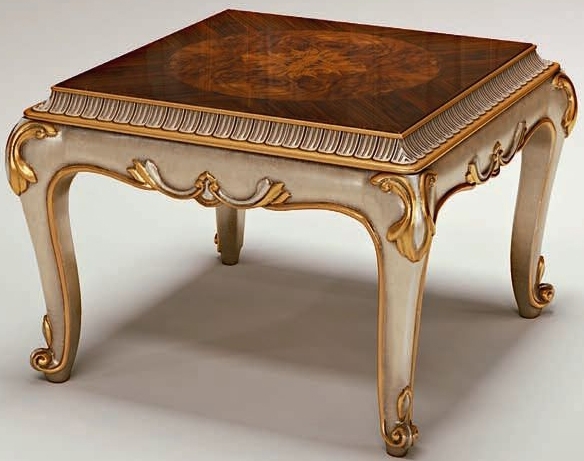 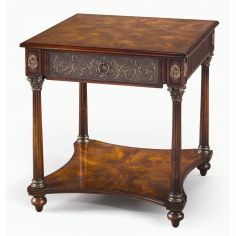 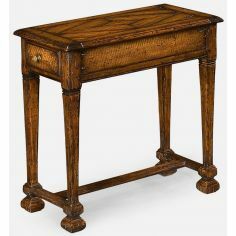 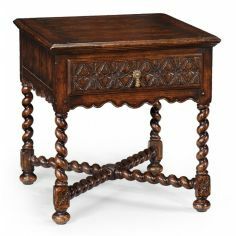 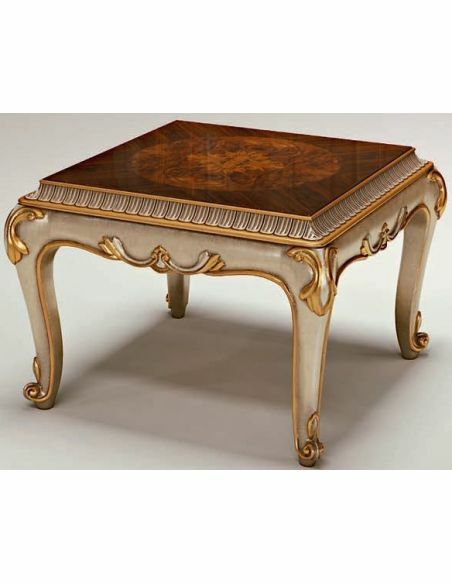 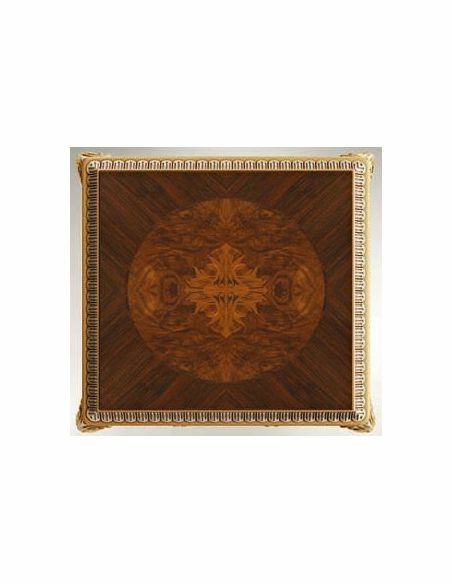 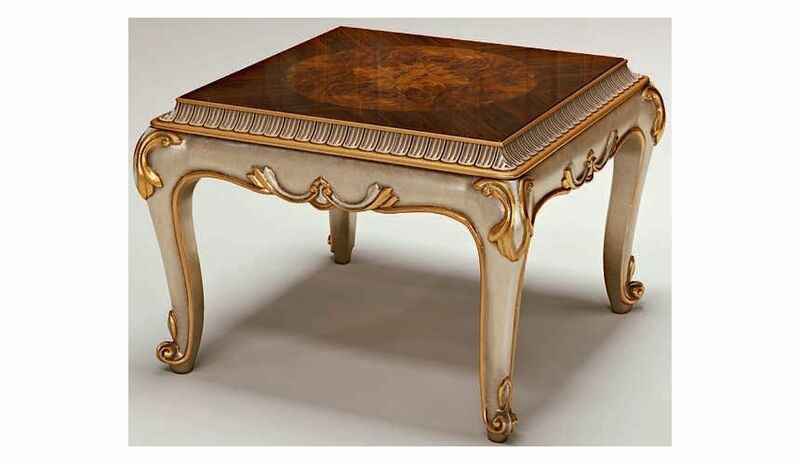 Featuring wooden textured table top, this piece of furniture is enhanced with silver and golden polished carving details. 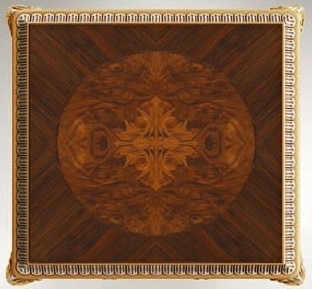 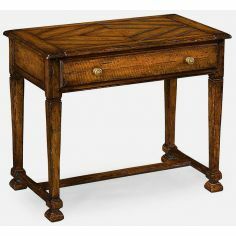 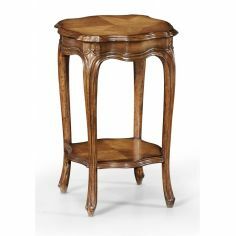 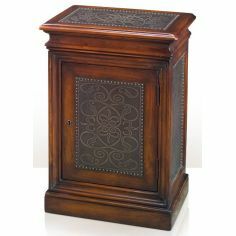 With scrolled feet base, this piece of furniture functions well in order to hold decorative pieces with style.